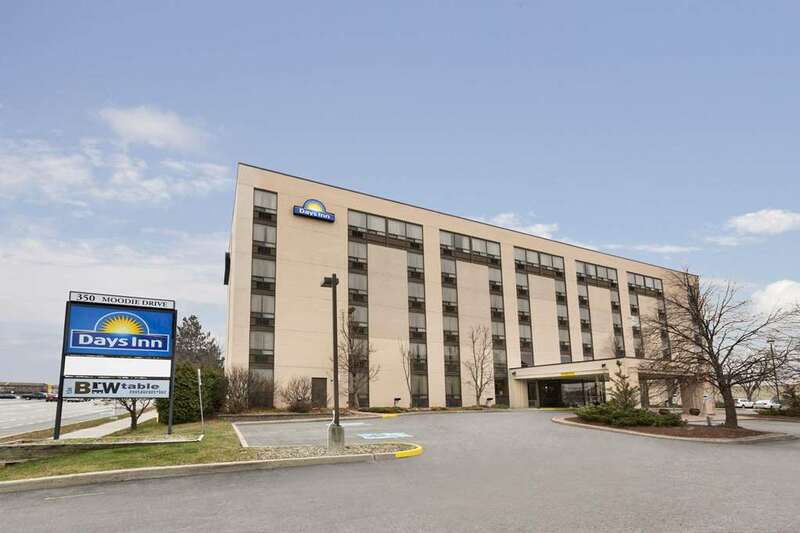 Days Inn Ottawa West is the closest hotel to a number of popular destinations including The Nepean Sportsplex, Nortel Networks, and the Walter Baker Centre and is only minutes from the Canadian Tire Centre, home of the Ottawa Senators. We are less than one km from Hwy 417 at the Moodie Drive Exit 134. We hope you take advantage of the many local attractions nearby our Hotel. On-site restaurant The Brew Table Restaurant hours Monday-Thursday 11am-1am, Friday-Saturday 11 am-2 am and Sunday 11 am -12 am.